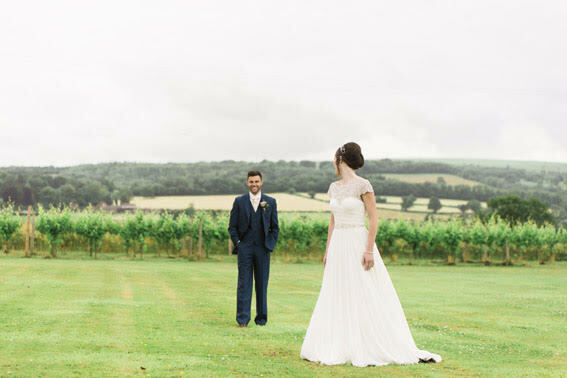 Did you know that you don’t have to travel all the way to France to hold your wedding in a rustic farm setting with a working vineyard? 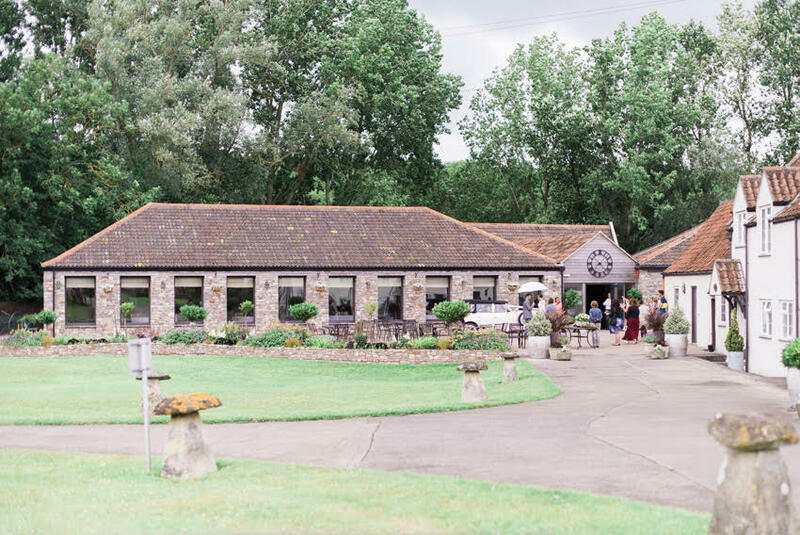 Indeed, Aldwick Court Farm & Vineyard is right in the heart of the Mendip countryside yet within 20 minutes drive from Bristol. And the great news is you are now invited to attend a special wedding fair on Sunday 11th October between 11am-4pm. 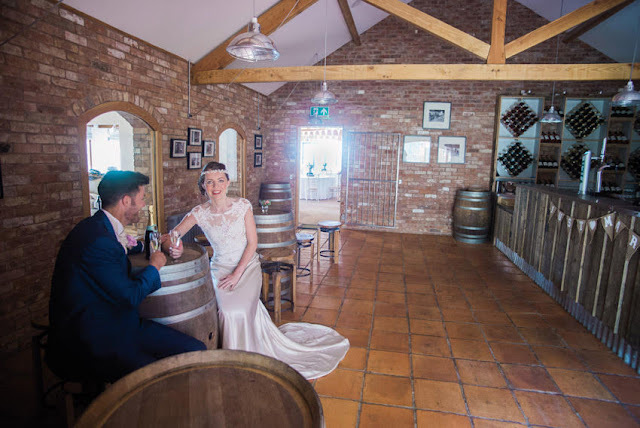 With beautiful views and lush surroundings, this idyllic venue – our chosen setting for the autumn photoshoot – suits engaged couples who love a relaxed and intimate celebration. 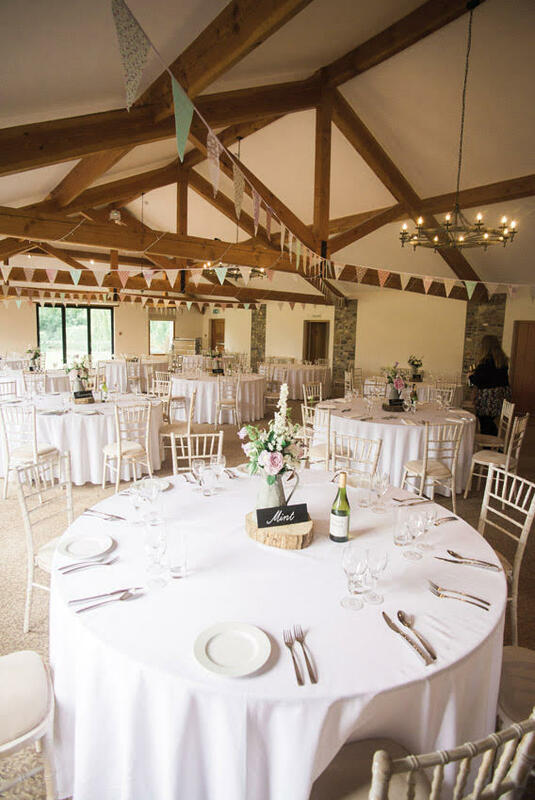 All you need to decide is whether to hold your reception in the renovated 17th century ‘Old Barn’ or the ‘New Barn’ open in 2013. 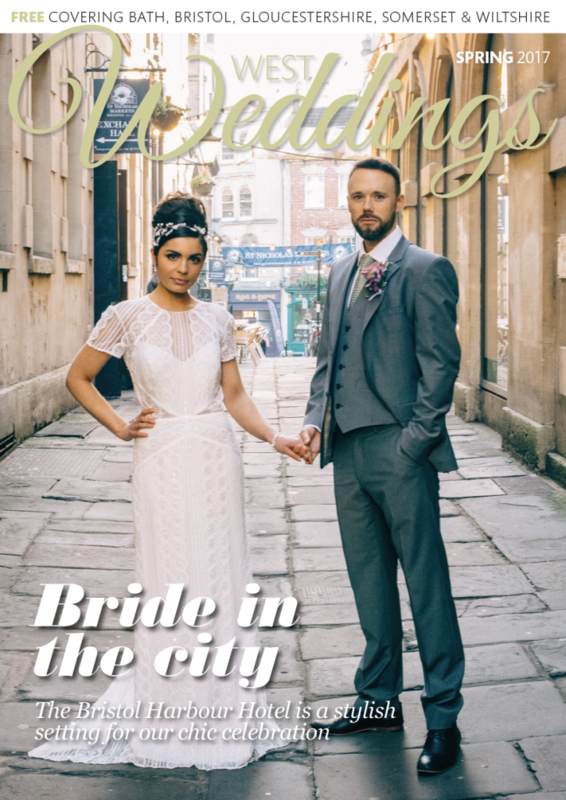 Sam and Gary, our real life couple featured in the editorial pages of our autumn issue of West Weddings absolutely loved exploring this romantic venue! 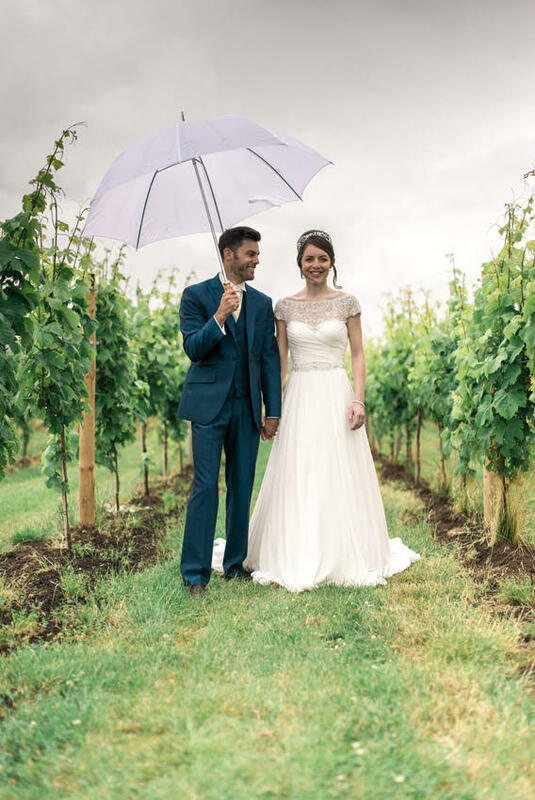 Why not visit the fair and see for yourself what the team at Aldwick Court Farm & Vineyard can offer? Wow! What a cute wedding it was!! I love these photographs. I love outdoor weddings. You know I just had outdoor wedding at the most beautiful Seattle venues. It was the prettiest venue I have ever seen. Thanks to my cousin who suggested me this wedding spot.